Sharp,Large,Custom 3 Bedroom, 2.1 Bath with Full Walk-out Basement,Hardwood Floors on Main Level-Large Updated Eat-In Kitchen With Can Lights Leading to Nice Family Room and Sliders to Back Deck/Yard- All Bathrooms Updated, Plantation Shutters T/O. 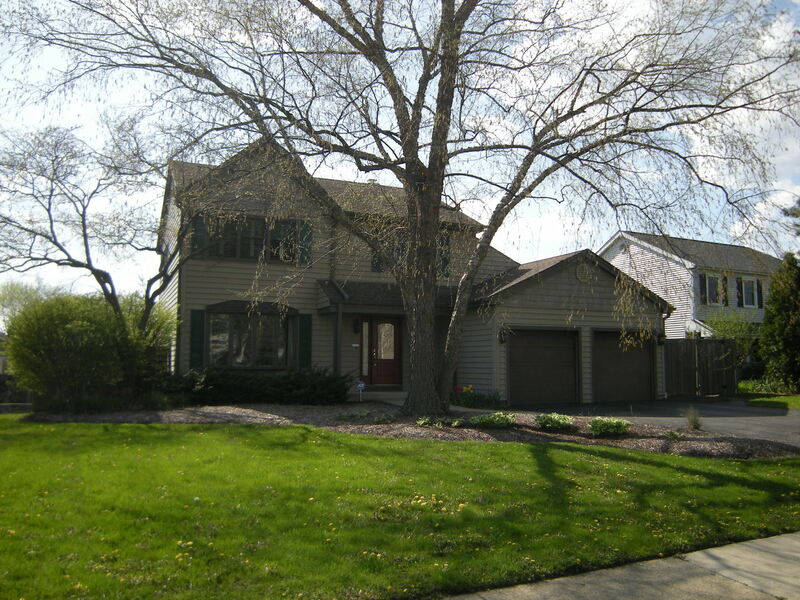 Front Loading Washer/Dryer on Main Level-Huge Master Bedroom Suite- Large Driveway and 2 Car Garage- AWESOME YARD W/HUGE CUSTOM DOUBLE DECK OVERLOOKING POOL & 29 X 20 SLATE PATIO SURROUNDING POOL- Move in just in time For Summer Fun! Great Location!